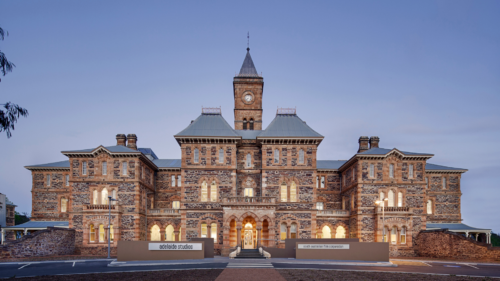 The Australian Government announced in May 2018, a AU$140 million merit-assessed grant which is available over four years from 1st July 2019 to 30 June 2023. 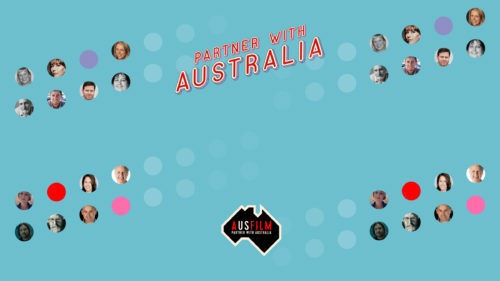 Called the Location Incentive, this was implemented to attract international investment that will sustain Australian jobs in the film production and related industries. The Location Incentive is a merit-assessed grant of up to 13.5% of QAPE and complements, and is additional to, the Government’s existing 16.5% Location Offset tax rebate. You must be eligible for the 16.5% Location Offset first and if your project is eligible for the 13.5% Location Incentive, this can effectively take your tax rebate up to 30% on your qualifying Australian spend. Read the full program description and access the application form here. Location Incentive guidelines are available here. – Television series, telemovies or television mini-series with a minimum average QAPE of AU$1 million per hour. The Location Offset and Location Incentive is administered by the Department of Communications and the Arts. To find out more click here. 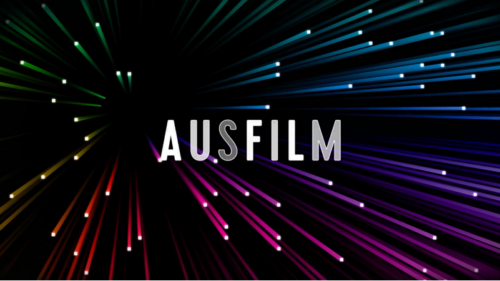 We recommend you seek independent, professional legal, financial and accounting advice if you are intending to apply for any of the Australian Screen Production Incentives. Applicants for a Location Offset must be an Australian resident company or a foreign company with an Australian Business Number (ABN) that is operating with a permanent establishment in Australia. The applicant must be the company that is responsible for all the activities involved in making the film in Australia. – There is no cap or sunset clause on the Location Offset. However, the Location Incentive Program is $140 million over four years up until 2023 or until the Government advise that the Program has fully committed and expended available funds. – The incentives are a cash rebate paid to the producer, less any tax liabilities as part of the company’s tax lodgment for the relevant income year. – The incentives can be combined with state, territory and local government incentives. – Immigration regulations apply to importing cast and crew. 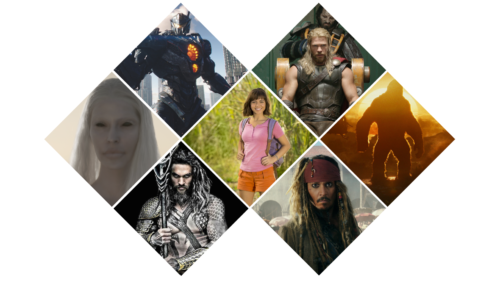 Download Ausfilm’s Visa Factsheet in the documents tab below.